Virtualization is one of the hottest solutions in IT because it reduces the cost and complexity of technology. This makes businesses more responsive and improves their ability to rebound from disasters. 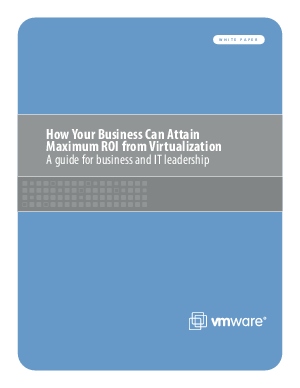 This white paper delves into these and more virtualization benefits available from VMware.